The Russian Helicopters company, part of the Rostec state corporation, is taking part in the Vibrant Gujarat Global Summit 2017 regional investment forum in India’s Gujarat state, the company said Tuesday. The eighth biennial Vibrant Gujarat forum is taking place in Gujarat’s capital Gandhinagar on January 10-13 and is due to kick off in several hours. This year’s event focuses on sustainable economic and social development. It is the largest regional forum in India, in which business leaders, government representatives and experts from India and all over the world take part. The forum aims to attract investments to the state’s economy and develop regional industry. Today, India is one of the main operators of Russian helicopters. It is worth mentioning that the country’s authorities are also showing an interest in civilian vehicles. India already operates civilian Mi-172 helicopters… We are interested not only in selling military equipment, but also in setting up long-term relations with our Indian partners and are ready to offer them a number of additional services, including after-sales services,” Russian Helicopter Deputy CEO Alexander Shcherbinin was quoted as saying in a company statement. ZHUHAI, October 31. /TASS/. 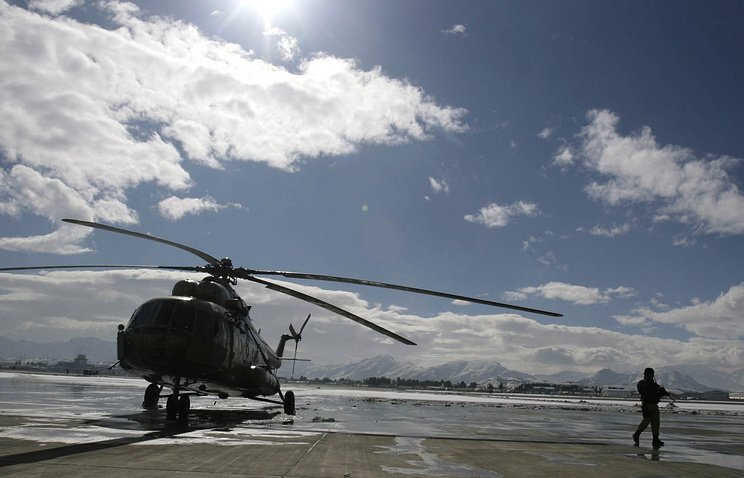 Russia is taking part in repair of helicopters purchased by the United States for the armed forces of Afghanistan, Deputy Chief Executive Officer for after-sales services of Russian Helicopters Igor Chechikov told TASS in an interview on Monday. “Proactive operation of our helicopters purchased by the United States is underway in Afghanistan; several countries make their repair. Furthermore, you are aware that the US government lifted sanctions on cooperation with Rosoboronexport exactly in respect of after-sales maintenance of Russian helicopters. This is because there is a large fleet of our helicopters in Afghanistan and the US pilots are flying them in particular, Chechikov said. “Repair of the said helicopters is taking place with participation of the Russian party,” he added. 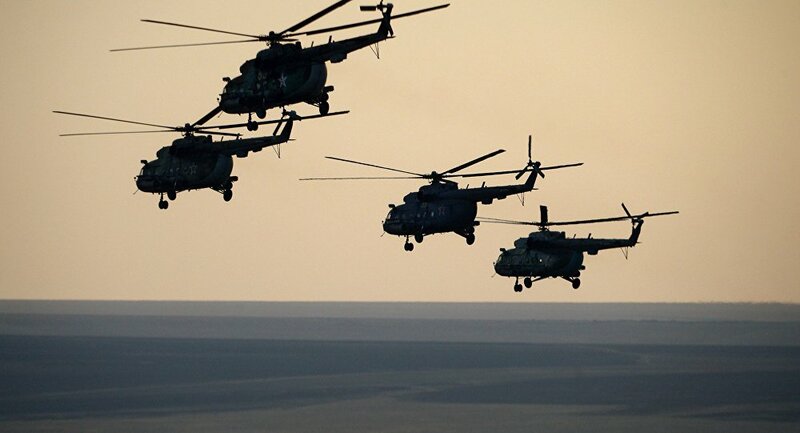 Russia may repair about 200 Afghanistan’s defense helicopters if relevant agreements are reached with the US and repair plants in East Europe, Deputy CEO of Rosoboronexport Sergei Goreslavsky told TASS earlier. MOSCOW, October 26. /TASS/. 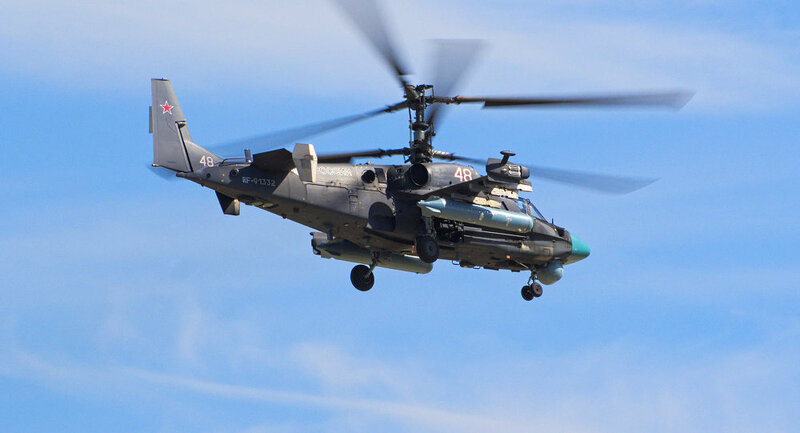 Fitch Ratings has upgraded Russian Helicopters (affiliate of Rostec state corporation) Long-Term Issuer Default Rating (IDR) to ‘BB+’ from ‘BB’ and affirmed the Short-Term IDR at ‘B’ with the stable outlook, the international rating agency said on Wednesday. “The upgrade reflects Fitch’s views that the recent improvement in the company’s funds from operations (FFO), whilst essentially caused by the depreciation of the ruble, will probably lead to a sustainably improved financial profile with key financial ratios remaining at a level commensurate with new rating,” Fitch said. 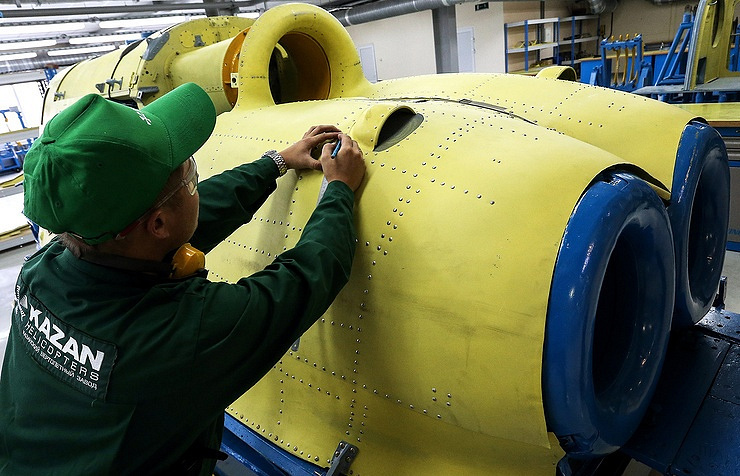 Russian Helicopters achieved a structural improvement in its pricing and cost structure and is well placed to apply future expected strong free cash flow towards debt reduction, the rating agency reported. UFA, October 5. /TASS/. 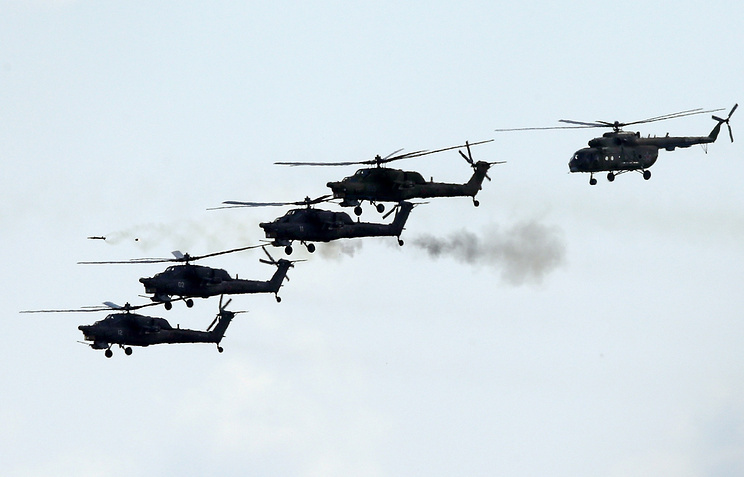 Jakarta plans to purchase Russian-made helicopters in order to use them in the province of West Java, in particular, Indonesia’s ambassador to Russia Wahid Supriyadi said. “We would like to purchase helicopters from Russia. There are many islands in West Java, so the helicopters are in great demand there,” the ambassador said at a meeting with the head of the Russian Republic of Bashkortostan, Rustem Khamitov. Moreover, according to the ambassador, Indonesia has been holding talks with Moscow on the purchase of 8 modern Sukhoi Su-35 fighter planes that are set to replace their US-made F-5 Tiger aircraft that the Indonesian Air Force has been using since 1980. Indonesian diplomats are presently on a working visit to Bashkortostan’s capital of Ufa on October 4-5.